Typhoon . Destroy the System | Available Now! 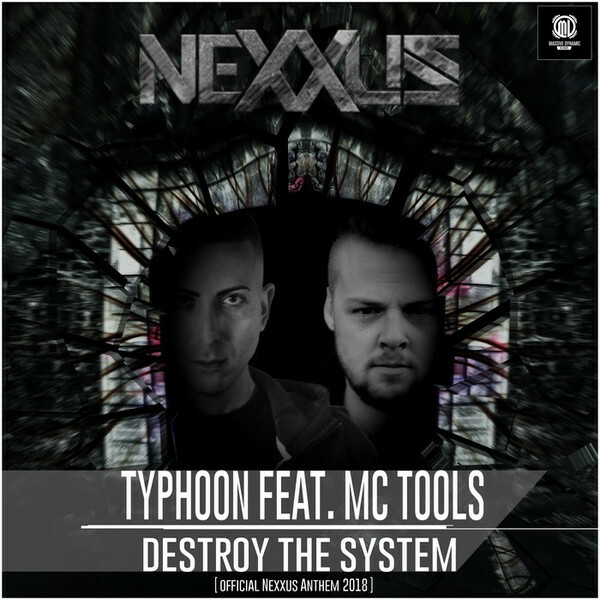 Typhoon teamed up with MC Tools to create the Offical Anthem for: Nexxus – Destroy the System.